Got an old copy of Gumshoe or 3-D WorldRunner? Got a soldering iron and a Dremel? 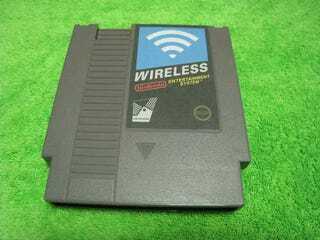 Turn a NES cartridge into a wireless router in just a few steps, thanks to Unconventional Hacker's step-by-step plan, seen on Instructables.